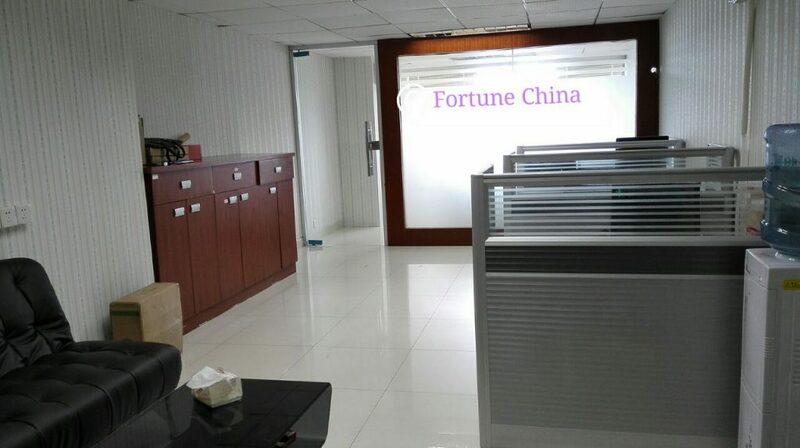 Fortune Global continues to demonstrate expertise and capacity to deliver on high demanding turnkey projects. 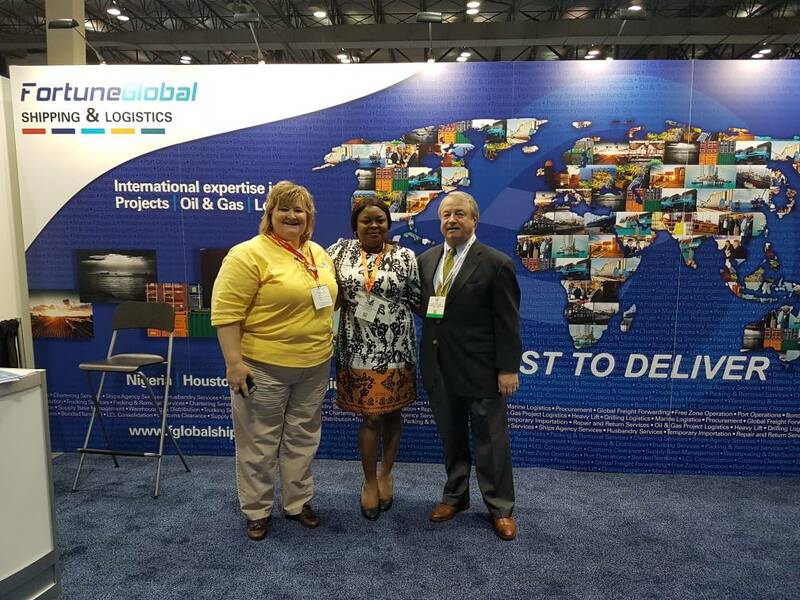 Projects involving Heavy Lift operations of highly technical and intricate nature have become synonymous with the Fortune Global success story. A recent accomplishment of the Fortune Global success story was the masterly handling and management of the design, planning and execution of the transportation of Riser Porch Steel structures of 20,030 CBM from Niger dock Free Zone to SHI-MCI/Ladol Free Zone for OML 130 Total Egina FPSO Project awarded by Samsung Heavy Industries Limited, in collaboration with SAL Heavy Lift GMBH. The beauty of this excellent feat goes beyond just delivering on the project but for the fact that it was completed six days before the designated deadline. That’s class! You know?